The work continues on the school. The first floor is roughed in. In March a team will build the bathrooms for the school. 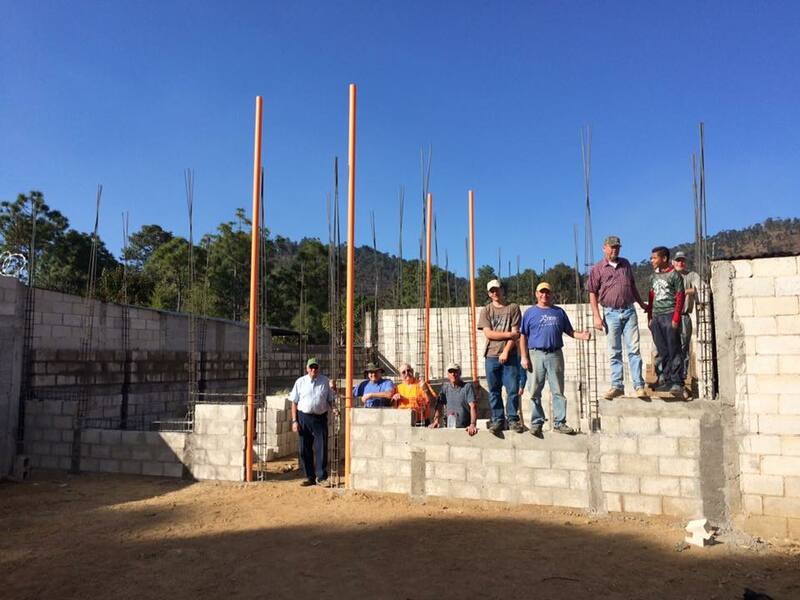 In April a team is coming to help finish the first floor as well as build a Tienda (variety store) on the property. This store will invest profits back into the property and the school. School sponsorships will be made available soon. All donation that are received on or before Dec 31 of the present calendar year will be receipted for that same year. Your tax receipt will be mailed in January/ February of the next year, in keeping with Canada Revenue Agency regulations. Excitement abounds at PI Headquarters as we plan the rips for 2019. Read more about the upcoming trips. Donations toward an approved program or project will be used as designated with the understanding that in cases where donations exceed what is needed or conditions prevent program implementation, Possibilities International will redirect funds to similar board approved programs or projects to help people in need. In all cases, we commit that your donation will be used to achieve the highest impact possible.